ISLAMABAD: Prime Minister Imran Khan has formed a two-member committee to look into the matters of extension in military courts, Geo News citing sources reported. The two-member committee comprising Defence Minister Pervez Khattak and foreign minister Shah Mehmood Qureshi will consult opposition parties over the matter of extension of the military courts. 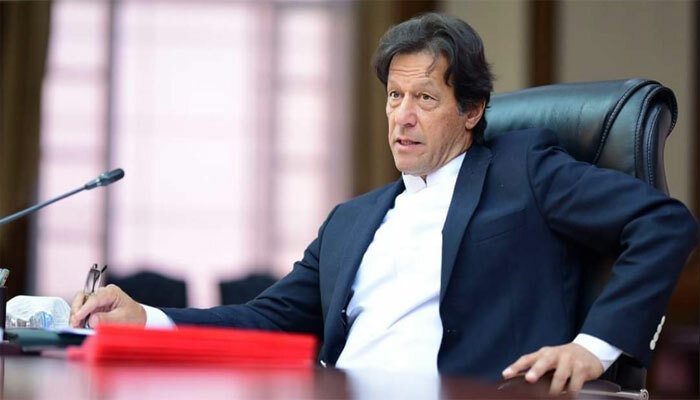 The committee will apprise PM Imran Khan after making contact with the opposition and present its report over the development. It will present draft bill, prepared by Ministry of Law and Interior, before Pakistan Muslim League-Nawaz and Pakistan People’s Party, the sources said.